The first short story I’ve ever written is forthcoming in Akashic Books’ fantastic noir series. I just got this copy of the cover; the book comes out in early November. Each volume in Akashic’s series is based in a different city around the world. 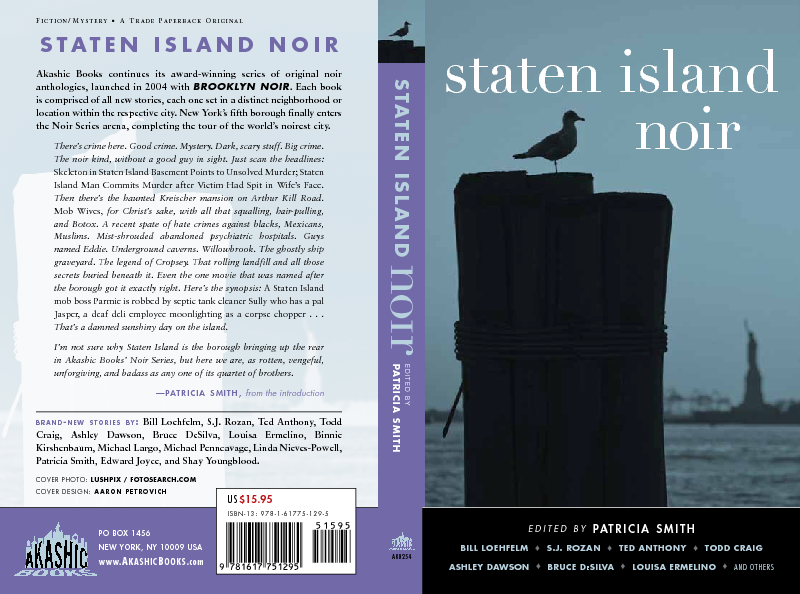 The publisher has been particularly attentive to cities in the global South, with titles like Kingston Noir, Delhi Noir, and (forthcoming) Lagos Noir featuring prominently in their catalog. The series features and is edited by local writers, so it plays an important role in bringing collections of authors to the attention of audiences in the North who might otherwise remain below the radar. I intend to explore the rubric of noir in future scholarly work. In what ways, I want to ask, are crime and policing responses to the contradictions of neoliberal capitalism that have forced literally millions of people off the land and into sprawling mega-cities in postcolonial nations? How adequate is the discourse of noir to reflecting critically on the impasses of neoliberal globalization? What gets left out of crime lit, and what crimes cannot be solved be even the most hard-boiled sleuth? I hope my scholarly work on these kinds of questions will be productive. For now, though, I can say that I had great fun writing “Teenage Wasteland.” This story, set, of course, on Staten Island, explores the politics of toxic garbage disposal in the Fresh Kills dump during the late 1970s. The protagonist is a young Italian-American woman who gets diverted from her career as a fledgling punk rocker in her favorite stomping ground – CBGBs – by a rash of toxin-induced illnesses in her home neighborhood on Staten Island. I definitely feel that there is more ground to explore here. Both in terms of garbage politics in NYC and in terms of the protagonist I created. I have ambitions to send her to Love Canal and to Italy. After all, the story is set during the anni di piombo (the years of lead), when the Italian government colluded with the mafia, NATO, and the CIA to shift Italian politics to the right by staging a series of bombings which were blamed on anarchist groups and on the Left in general. Lots to explore… Stay tuned.